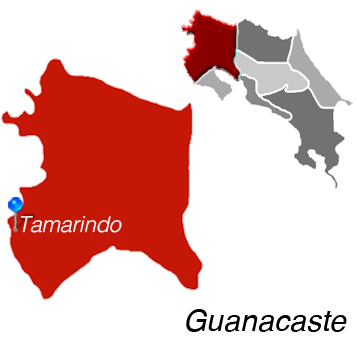 Tamarindo Real Estate – High-Energy Coastal Living in the Guanacaste Region of Costa rica. Great surf, beautiful sand, fun shopping, and delicious food–Tamarindo has all this, and more. Known for its busy social scene and established community of foreigners, Tamarindo is a hopping beach town. Yet head just 15 minutes outside of town and one will find peace, quiet, and natural beauty all around. If you're interested in luxury homes with ocean views, you'll certainly want to consider Tamarindo for real estate investment. 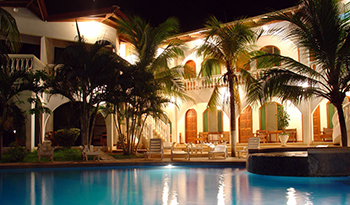 The Tamarindo real estate market is highly desirable, and therefore can be quite competitive. There is a mix of luxury homes, lots, condos, vacation rentals, and other properties available, including many in the mountains just inland from Tamarindo Beach. Savvy developers and investors have built upscale neighboring communities (including Langosta) where properties can be purchased or leased. If you're considering investing in Costa Rica property near the beach as part of your retirement plans, Tamarindo is a great market to explore. Whether you're thinking about coming to work or to retire in Costa Rica, you'll find lots to explore in the Tamarindo area.